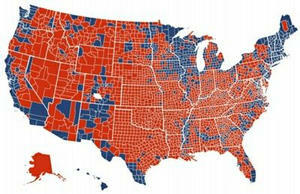 That is a point, that rural areas tend to vote Republican, and urban areas Democrat. 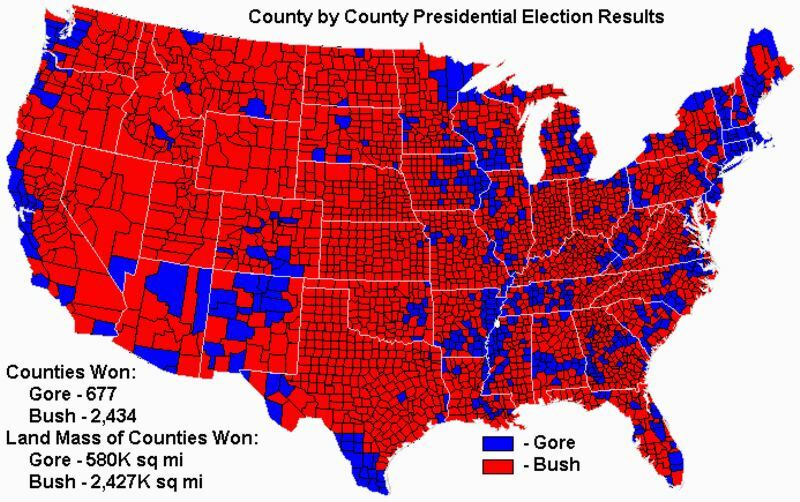 But the maps really miss an important detail, land itself doesn't have a lot to do with who gets elected (other than determine which people are in which states for the Electoral College). It's the people. 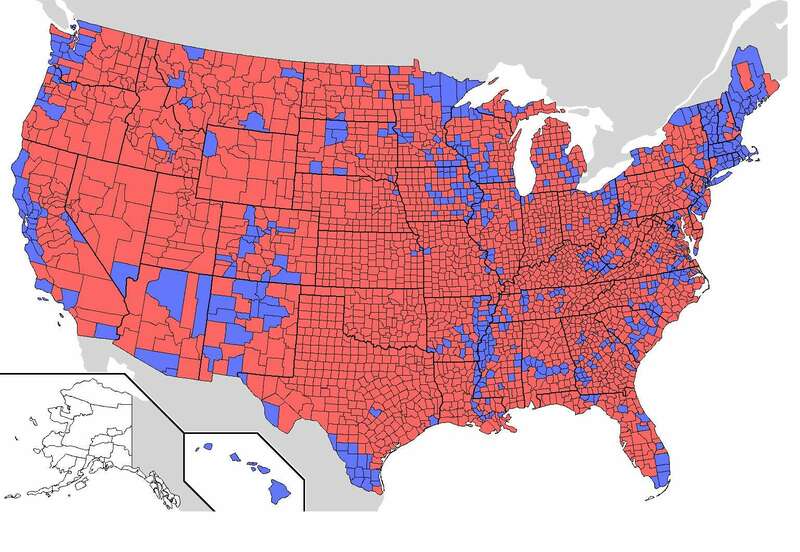 The popular vote is a better indicator than a map of various districts. 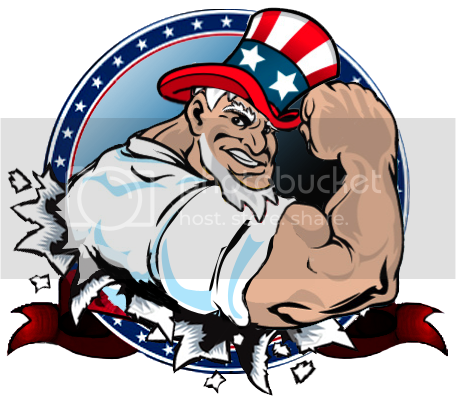 Did you miss the CNN poling which showed that, even in the 2008 election, there were more self-identified Conservatives than liberals? Or the recent Gallup poll which noted that Conservatives comprise the largest ideological group in the nation - twice that of self-identified liberals? Obama's election wasn't a mandate for liberal policies, far from it. He campaigned on cutting the deficit in half, winning hte Afghanistan war and not raising any taxes on the middle class. These are conservative promises - hence why he won so many independent and right of center votes. Americans won't be fooled twice (though they wouldn't have been fooled the first time had they been paying attention).